In the competitive market of today, no one can expect that business come through inbound call. Apart from advertising and inbound phone calls, it is necessary to encourage the need of existing customers and searching for new customers to extend the market. Now, industries from various domains are persistently looking to boost the levels of customer services as well as retaining existing customers. By using Outbound Dialer, they are positively building contact with customer regularly along with advancing customer services. 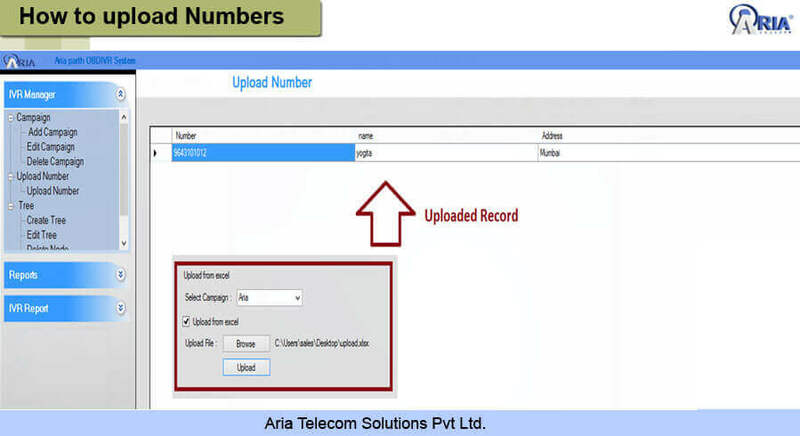 This is an amazing system that makes us able to call automatically to the list of numbers. 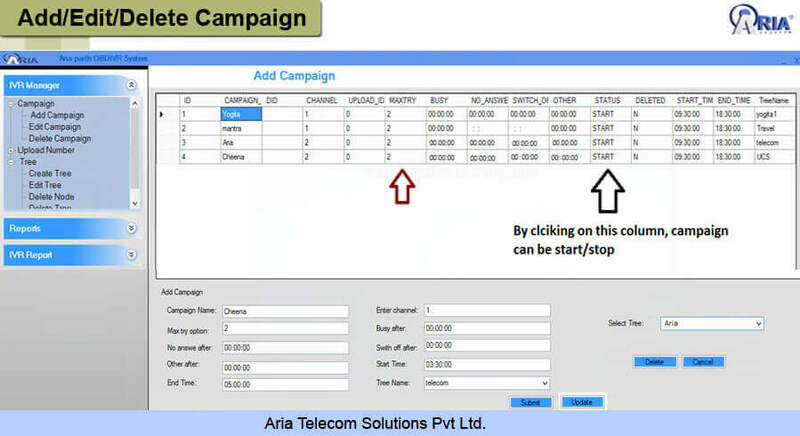 Aria Telecom is a leading telecom service provider company of India, offers just right solutions like outbound dialer that is also called Predictive Dialer to support call Centres and corporate houses in automating, administrating and organizing numbers of campaigns and marketing strategies that are needed of calling to ranges of numbers. Our advanced automated call processing system helps in increasing effectively the working hours, exploiting efficiency, larger outputs and building customer trust. We bestow our wide ranges of customers from different business domains a complete Telephone Dialer solution to keep automatic the processing of call to connect with customer. 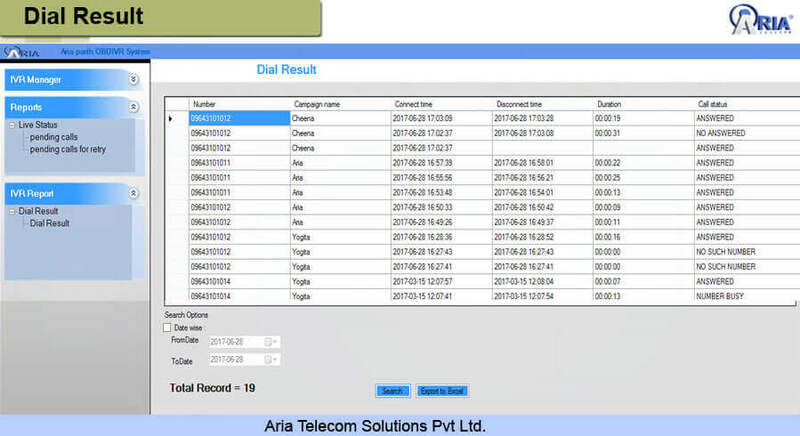 Ours outbound Dialer for call Centre is a key solution that is outfitted with several of modern features, which are needed for shake-up of processes inside the call Centres or business houses. 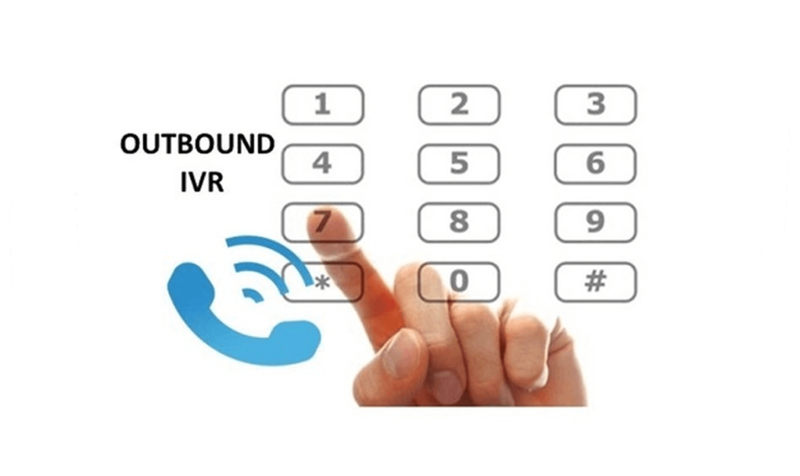 Effective call management, smooth work flow and integration of database etc are few key features of Outbound IVR that creates really a solution to manage the customer relationship. The tools provided to customers are of standard quality and suit to different needs in contact Centres.